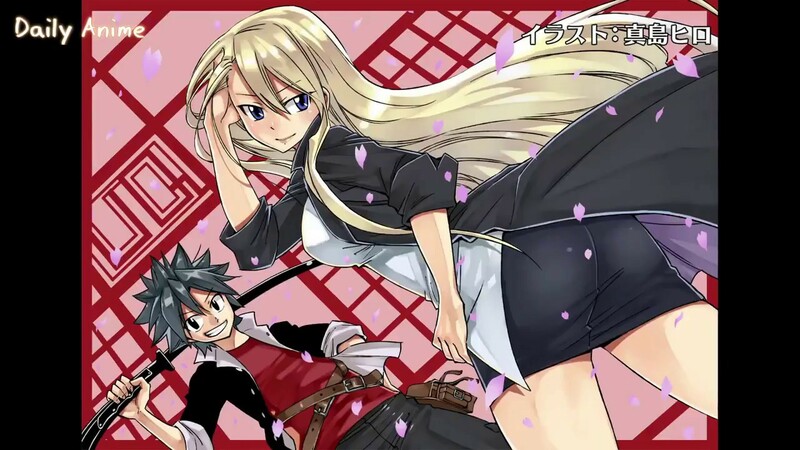 The manga of UQ Holder began in 2017, and is intended as a soft sequel to Ken Akamatsu's previous work, Negima! Magister Negi Magi. 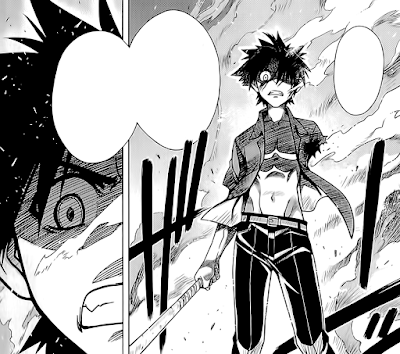 It follows the grandson to Negima's protagonist, Tōta Konoe, as he is given the power of immortality by the loli vampire Evangeline A.K McDowell, who is now going by the name and appearance of Yukihime. He is taken to a secret society of immortals known as UQ Holder, and meets a bunch of colourful characters who all have their own versions of immortality, from typical curses to unique save points. Now, if you're anything like me, you'll be questioning how this story can ever be interesting in the first place. If every hero is immortal, is there even a threat? The characters can be split in half but repair themselves, so what's the danger? If this was a typical action series, you'd be right to ask these questions and more. However, that's not what the story is about. 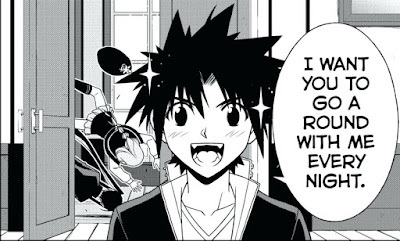 UQ Holder isn't about defeating the villains, but about the characters' relationships with the world and each other. In any other series, this would be a tragic shock. Here, it's "blegh... gross." Over the past 150+ chapters of this story, we've seen characters who have lost all meaning in life because of how long they have lived. One character has the ability to go back to a self-created "save point" whenever she dies, but this means she has literally gone through the suffering and misery of death countless times. It is nothing short of harrowing when we see a glimpse into her past, and the endless loop of suffering and agony caused by this skill at one point, and this manga isn't afraid to go dark or uncomfortable for the right scenario. It's interesting how much this series made me wonder about other villains and heroes who have also sought immortality for themselves, due to the questions and misery these characters deal with. Watching loved ones die, never being able to age, losing parts of your body over and over, able to go through unimaginable agony without ever escaping it... We're all scared of dying, deep down. UQ Holder is the first time I can really think of where I saw just how scary it could be to not die. At least, this is the first time I've been told about it as effectively as this. A prequel of this series would be MORBID! With a capital MORBID! Of course, it's not all misery. If you've read any of Ken Akamatsu's other works, you'll know he's a lover of the comedy-harem genre and so we often get a chapter or two involving the common tropes, such as pretending to be someone else to see if the protagonist likes them. To the manga's credit, these are not very long and often feel like a breather in-between the heavier moments. The ridiculousness of these characters and their powers also keeps things fresh. One chapter that sticks to mind is when a man offers to help by using his power to swap locations for any two people. It's stupid, but I desperately needed it after the drama from before, and stupid can be fun if done well. The characters themselves range from quirky to crazy, with a hint of tragedy usually hidden behind the facade. When a character is utterly loyal to another, I knew it's related to their situation and condition, so I often found myself forgiving them when they got over-the-top angry at someone for messing up. If I had to pick a favourite, I'd probably choose Kurōmaru Tokisaka, the courageous but awkward best friend of Tōta who has a dilemma that somehow managed to be a standout, even in this cast of immortal freaks. I really began to sympathise with Kurōmaru's predicament, to the point that I actually considered writing an entire article about it once. I would have picked Evangeline as my favourite, but that feels like cheating since she was in Negima first. She has the advantage. Is this one of those "meet-cute" thingies? Because if so, I like it. I'd say the only weak character is Tōta himself. He isn't awful, but he is a typical, dense "nice boy" with a heart of gold and inability to realise when girls like him. I admit that he makes up for it a little through some charming moments and being so utterly honest with how he feels that it's nearly engaging, but he is typical. In a series where everyone is so different, so pained, he comes across as somewhat uninspired. Huh... Maybe I was wrong. He might actually be the greatest harem protagonist ever. It's either him or that To-Love Ru guy. The action he participates in is a lot of fun though. Since these characters are immortal, the series knows to go all-out bananas with its content, and that's where all manga soars. 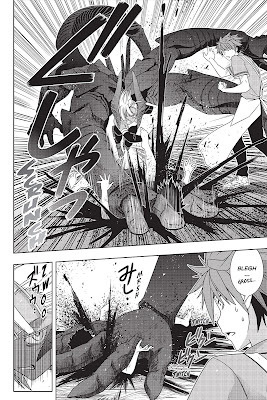 One moment that sticks to mind is when Tōta had to fight someone but kept literally exploding during it because he needed to teach himself to regenerate from dying faster! Yes, he needed to train to come back to life quicker! What other manga can do that, and in such a way too?! Hmm, doesn't seem so bad. 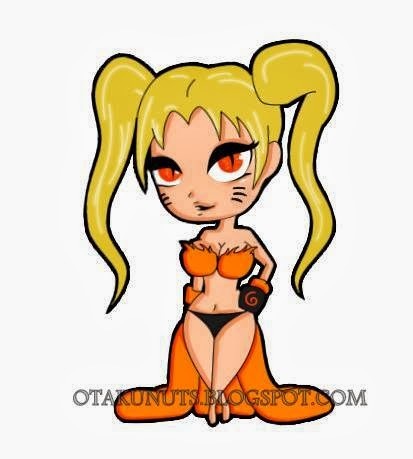 I don't know why Naruto and Sasuke made such a big deal about it. I should probably talk about how this is a soft-sequel to the Negima series, and answer the questions you have on your mind. No, you don't need to read Negima to read UQ Holder. 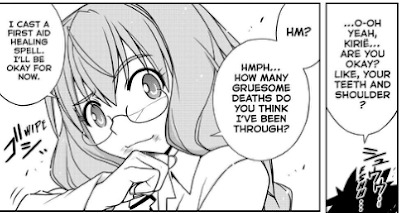 Yes, there are some benefits to reading Negima and it helps you keep more of an understanding of the history of this world, but it isn't necessary. The series explains enough, although I personally recommend reading both anyway because Negima is surprisingly fun and might fill in some of the less important questions you have. So what RPG will I say this is from? Final Fantasy? Dragon Quest? Secret of Mana? Witcher? Let's say... Super Mario. Yes, there is fanservice. A lot of it. It's not at the level of Highschool DxD, but I wouldn't be surprised if it wanted to be. In fact, UQ Holder came 1st place in our Top 20 Fanservice Moments list! It doesn't get in the way of the story, but I wouldn't be surprised if it kept you away. 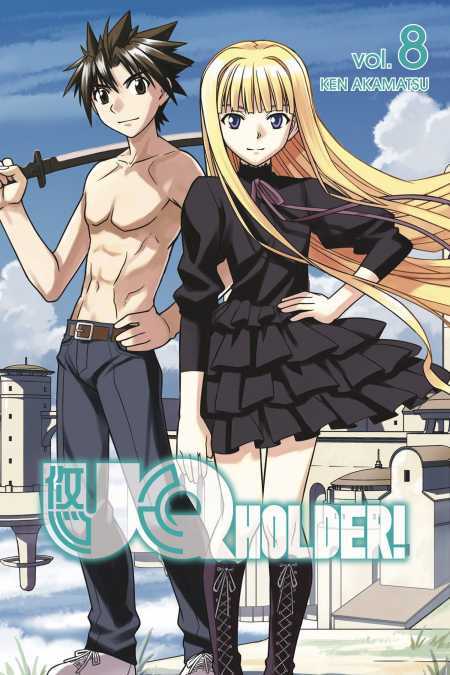 I should mention that UQ Holder has an anime season well, but I personally wasn't engaged with it. The colours are far too bright, the censorship is strange, and it leaves out a lot of what made the manga so interesting. That and it created a false ending so the season could end on a high note instead of a cliffhanger. It's not an awful show, but it isn't anywhere near the manga. UQ Holder isn't for everybody, with its harem oddities and existential crisis, but it was certainly for me. Engaging, surreal and weird, but in all the right ways. It has a wonderful balance of drama and comedy, the action is insane, and the premise is brilliant. I'm not going to sugarcoat it. You might not like it, but hopefully, at least one person has read this review and decided to give it a look. If so, let me know in the comments below! Or of any other manga you'd love to be read and reviewed! Hiro Mashima-senpai even contributed with his own fanart that the anime proudly showed off!